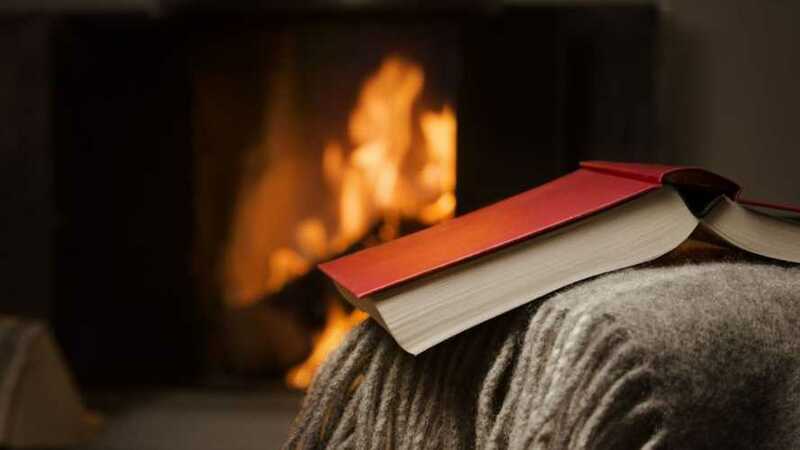 Better to learn the easy way! 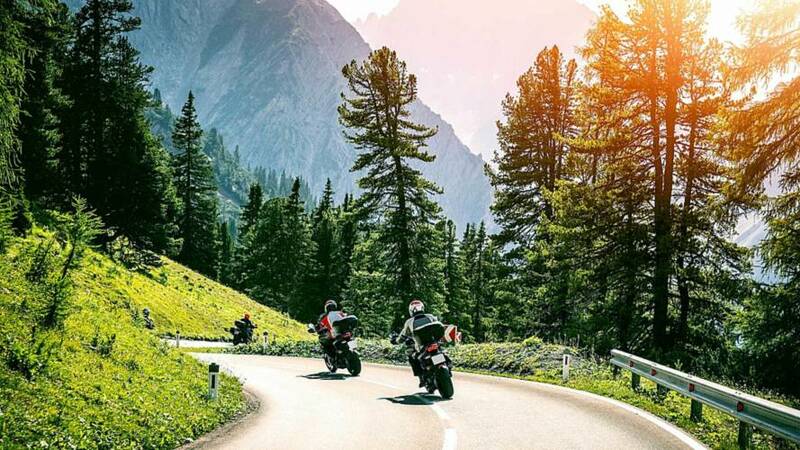 Ask RideApart: How Early Can I Take My Bike Out In The Spring? 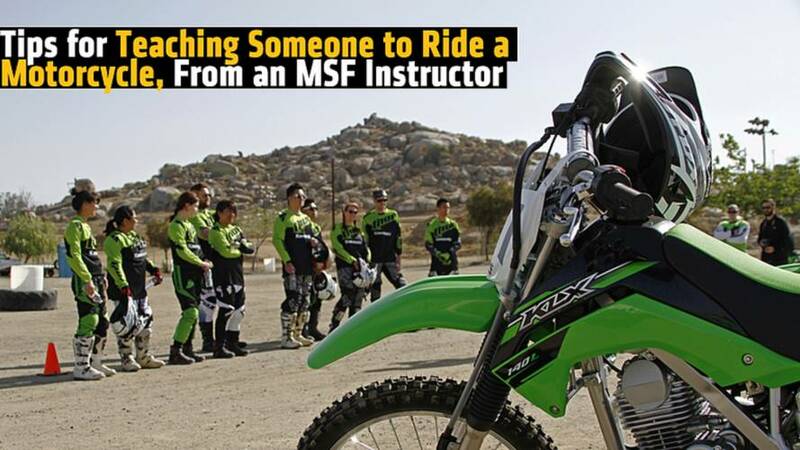 It's all about your skills and comfort level. 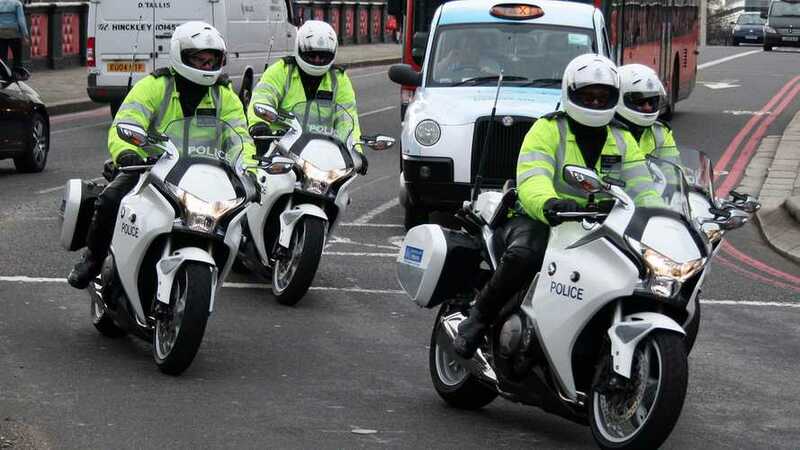 'Inconspicuous Ingenuity' documents the polite and precise motorcycle team of the 'Royalty Protection Branch’. 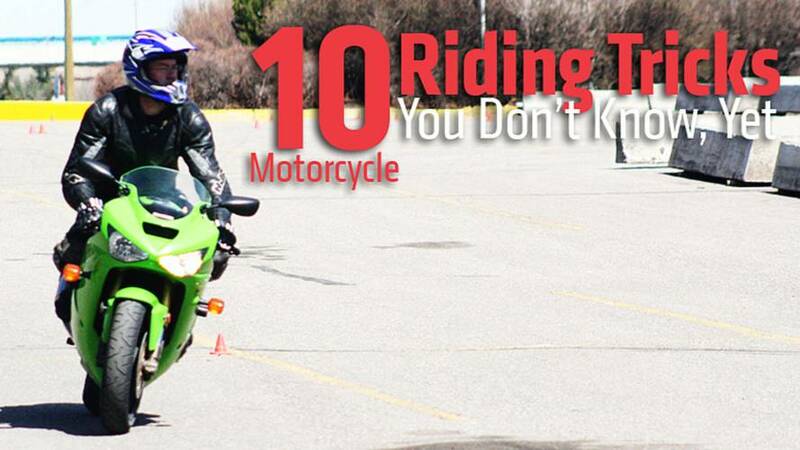 5 easy steps to staying safe on your motorcycle. 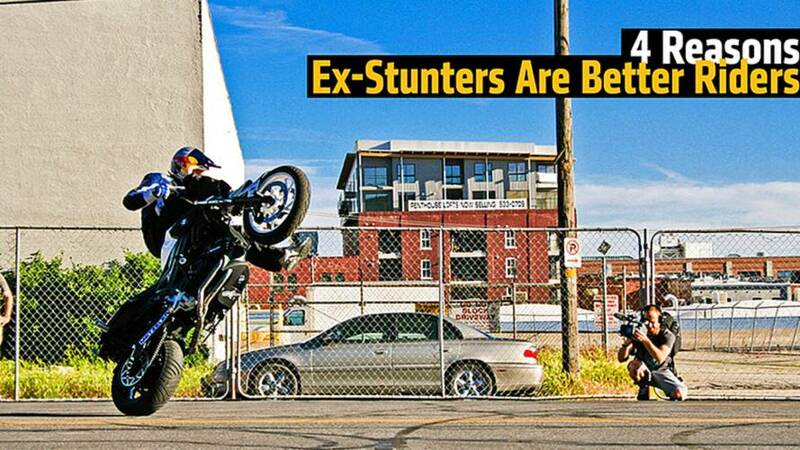 This is when you become one with your bike. 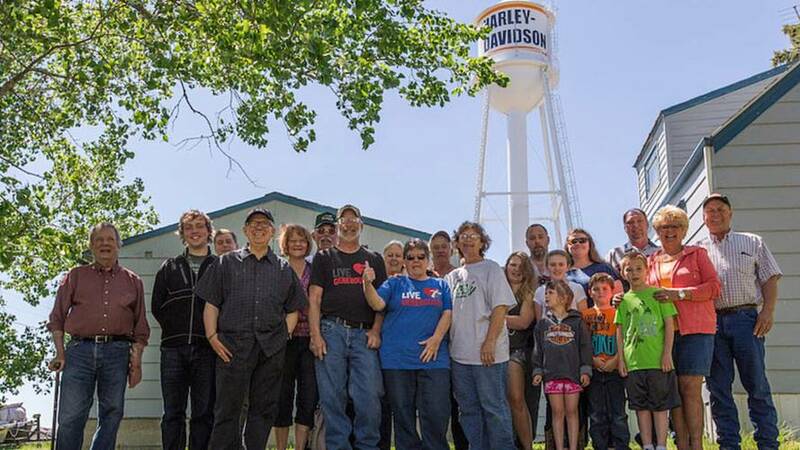 Deep in the heart of the Peace Garden State an entire town is getting ready to join the motorcycling family. 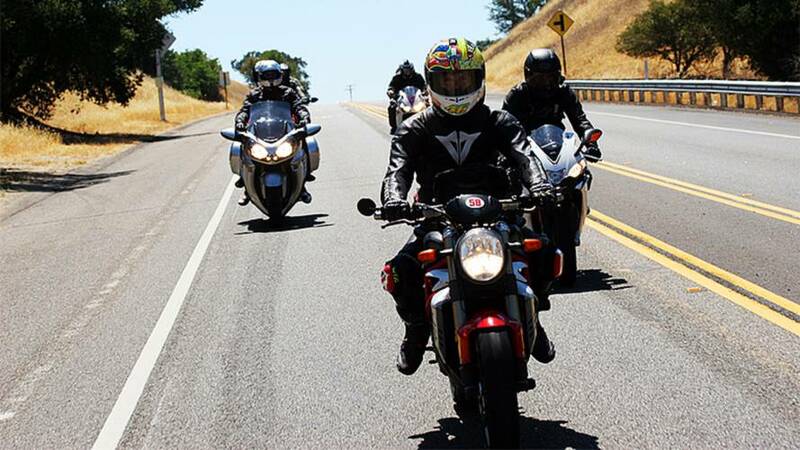 We created 10 ways to improve your riding skills for this season on a Honda CTX700 and take you through the essentials for becoming a better rider. Taken the winter off? 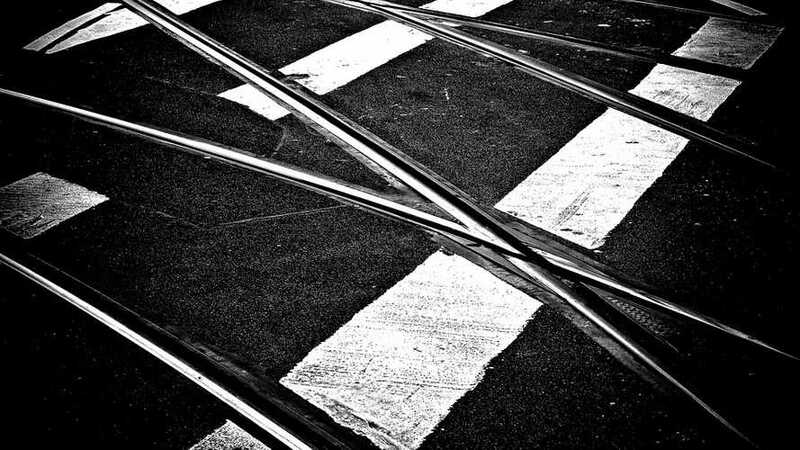 You'll need to take it slow to start with for a variety of reasons. 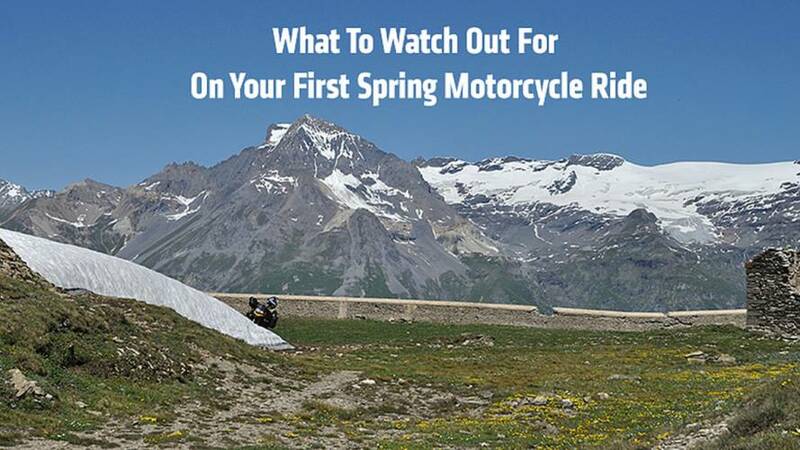 This is what to watch out for on your first spring motorcycle ride. 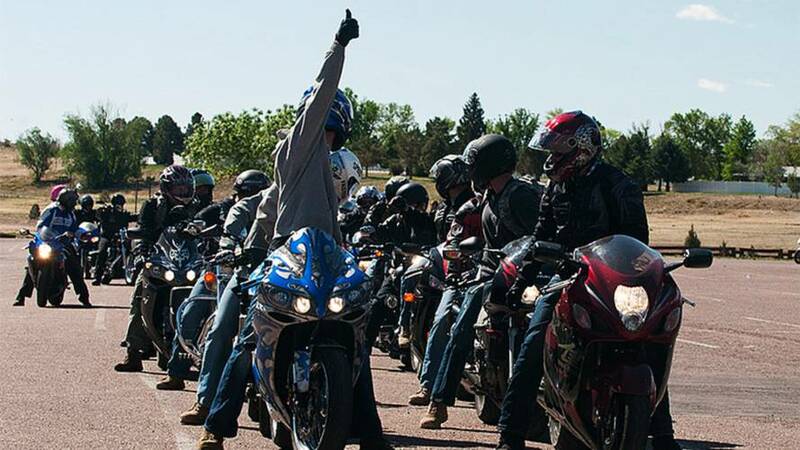 Want to become the best sportbike rider possible? It takes a lifetime. 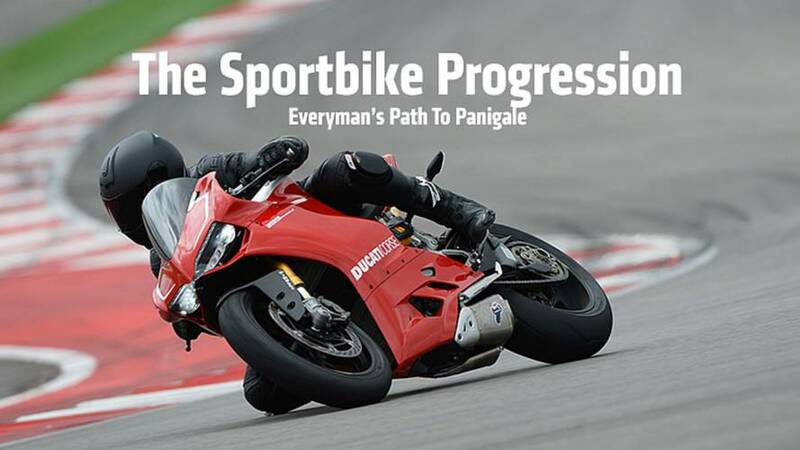 Here's how to do it in the sportbike progression. 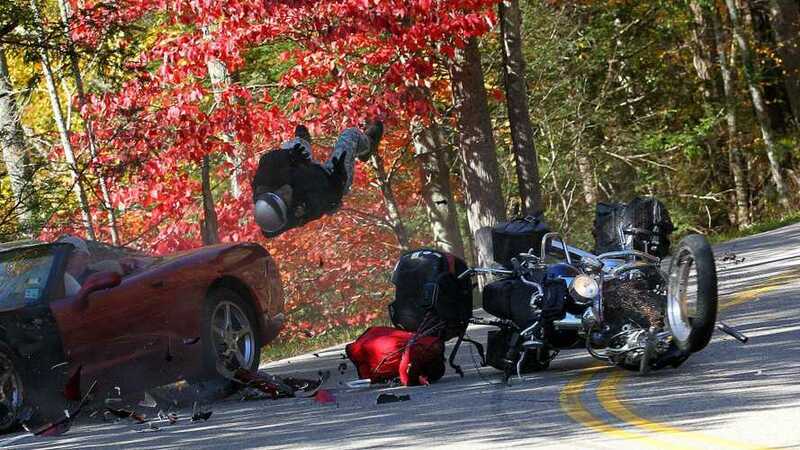 Don't want to get blown off the road? 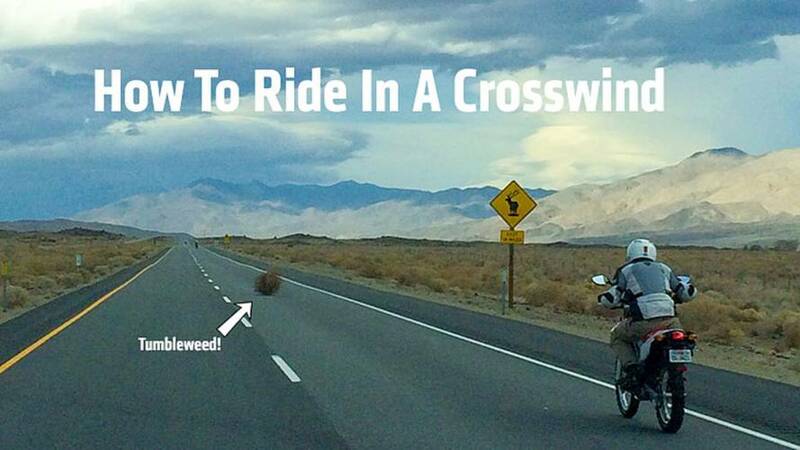 Here's how to ride a motorcycle in a heavy crosswind. 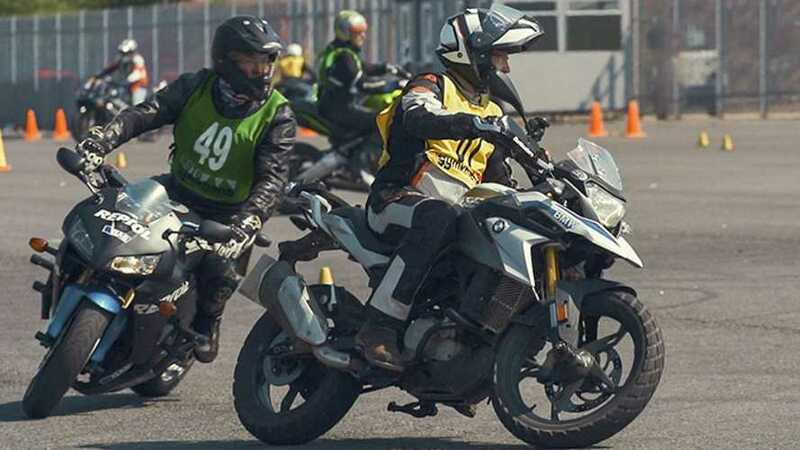 Dragging elbow serves no real purpose in racing. With that being said, don’t act like you don’t want to be able to do it! 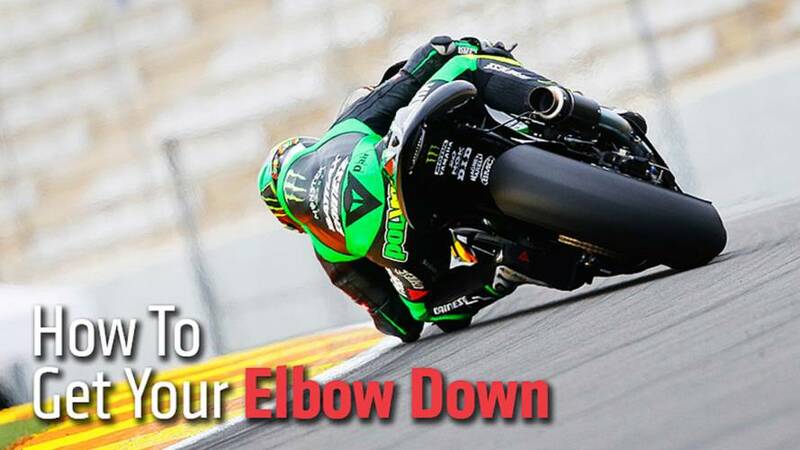 Here’s how to get your elbow down. 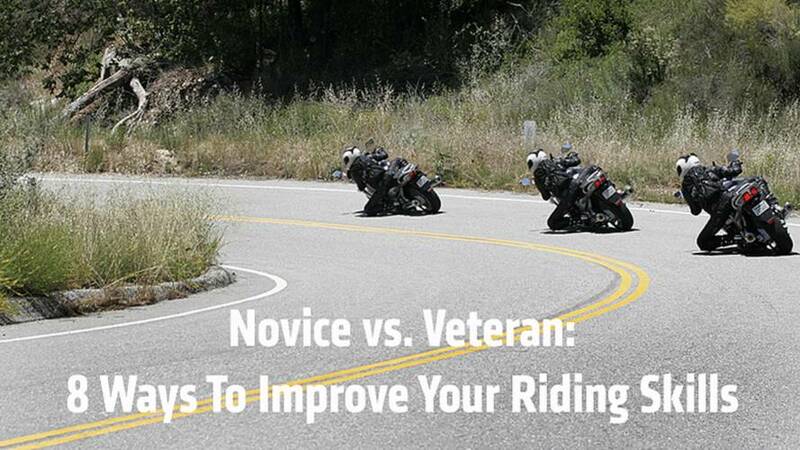 Whether you're a newbie or a pro, you can always get better at motorcycling. 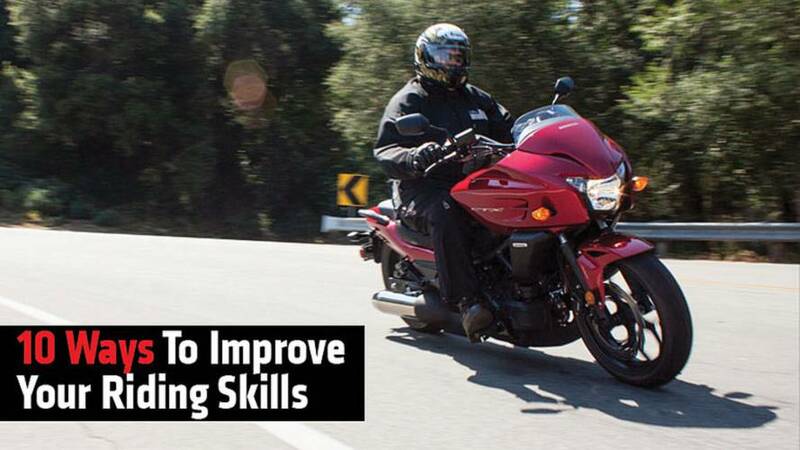 Here's the best ways to improve your motorcycle riding skills.